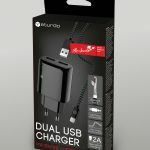 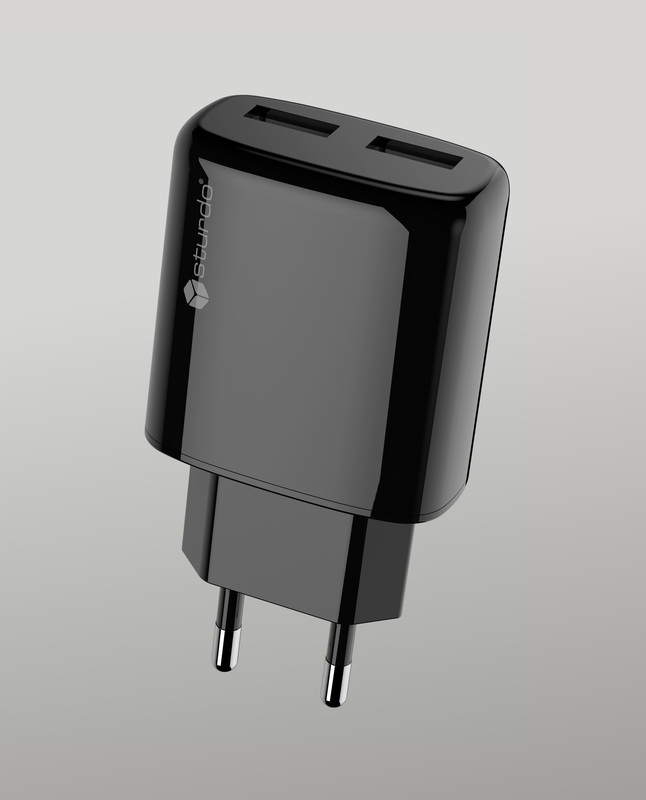 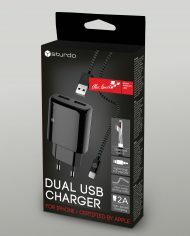 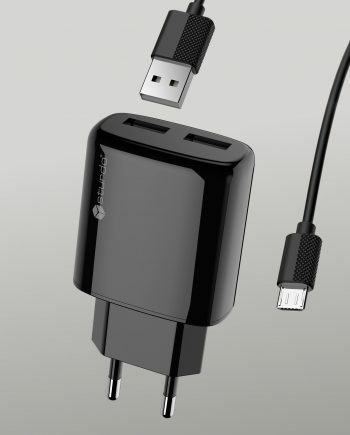 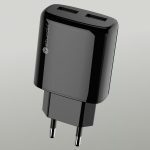 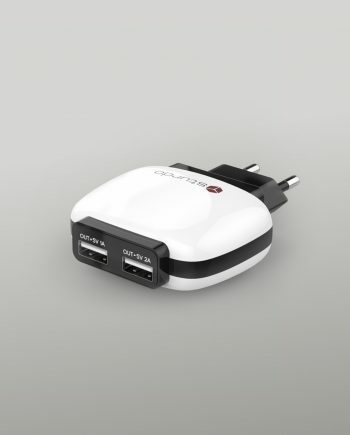 Dual compact charger Sturdo with 2 USB ports offers fast, efficient charging at home, in the office, or on the go. 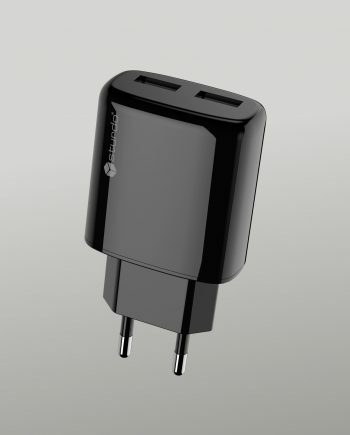 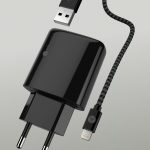 For charging, it is necessary to connect the charger into a wall socket (220 – 240 V) and use the appropriate or attached charging cable. 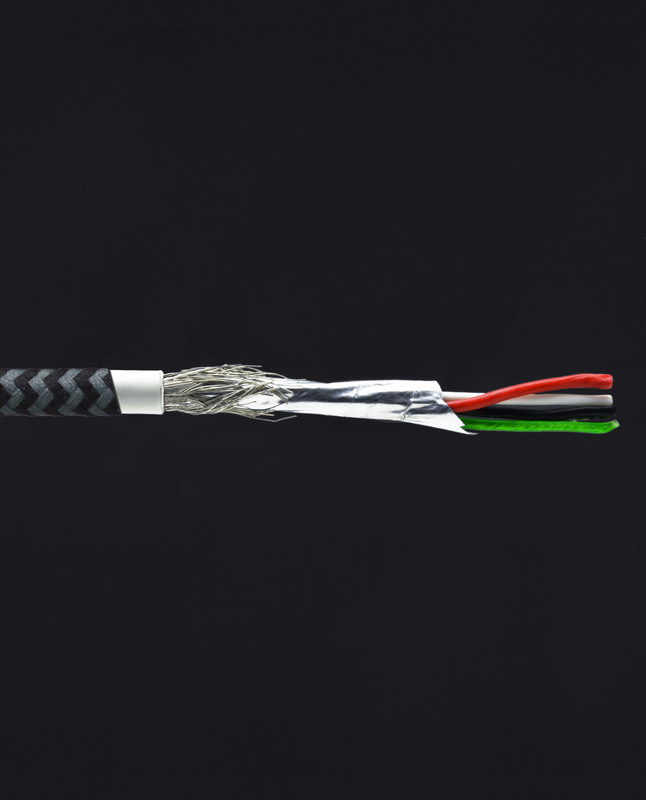 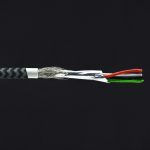 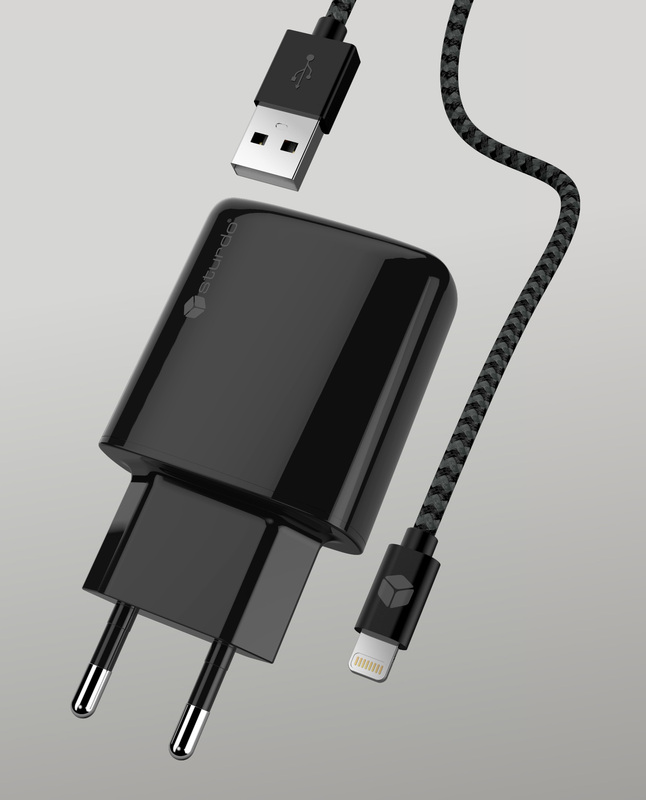 The package includes MFI cable certified for Apple devices.